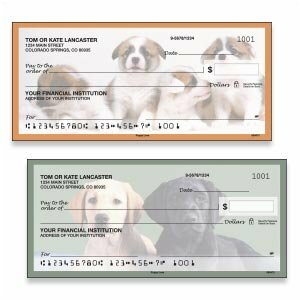 Checks in a Safe & Secure Way! 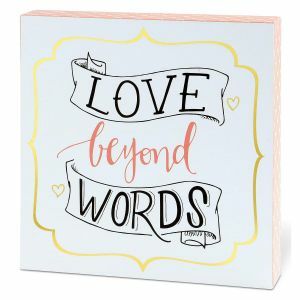 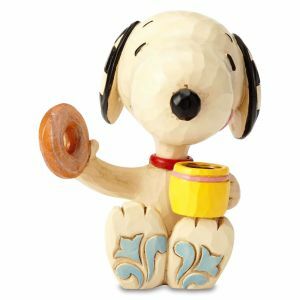 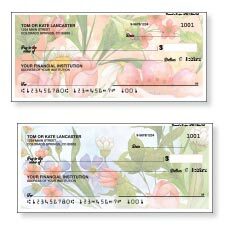 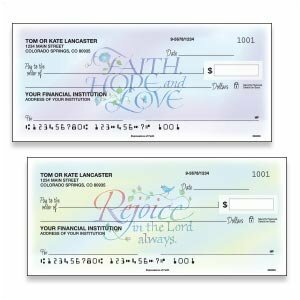 Colorful Images offers Current© personal checks, a whimsical array of personal checks - custom checks online are an easy way to reorder and cheaper cost than most banks. 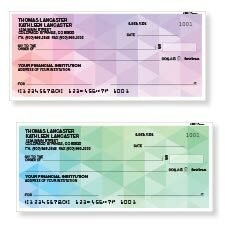 Thanks to a commitment to quality and security, our checks are made from top materials, exceeding all American Bankers Association specifications and available with optional EZShield protection. 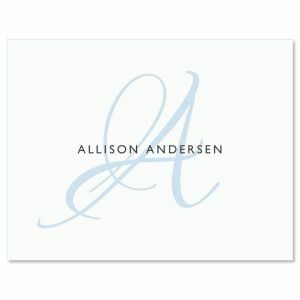 We know style and looks are also important. 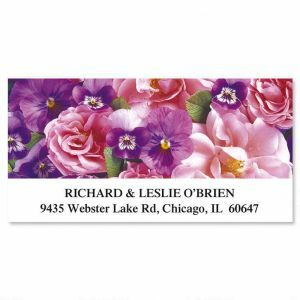 We offer scenic checks, floral checks, designer label checks, and professional standard checks that will meet both fun or functional wishes. 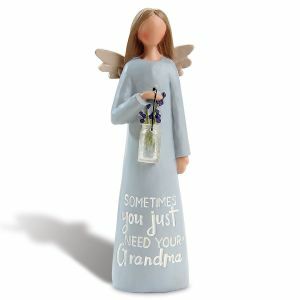 Ordering is easy and safe! 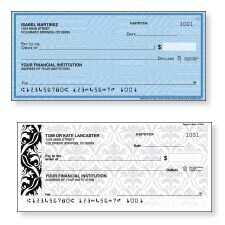 Follow our How to Order Checks step by step instructions for simple check ordering. 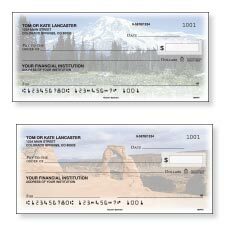 Don't worry about security, we offer the latest security features including EZ-Shield Check Fraud Protection. 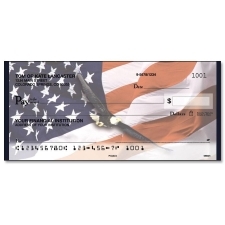 Our checks exceed all American Bankers' Association specifications and are accepted by all financial institutions. 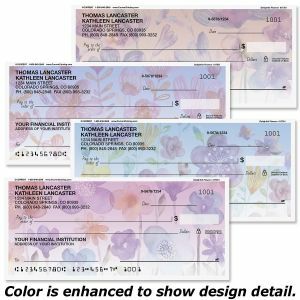 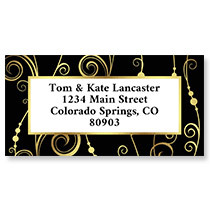 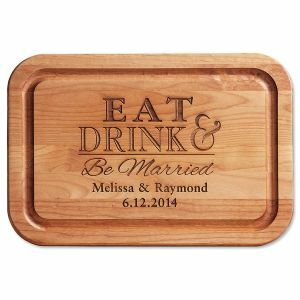 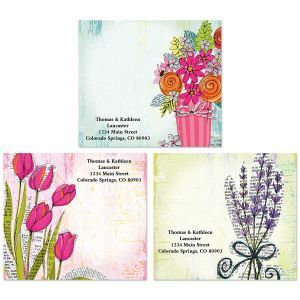 Most our personal check designs have matching checkbook covers and address labels to complete your look. 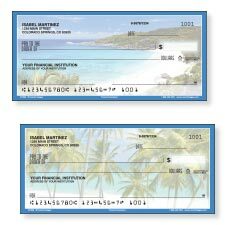 We also have a great selection of business check designs and photo checks.